Reward Increased to $12,500 for Most Wanted Fugitive Jared Luke Langley. AUSTIN – The reward for Jared Luke Langley, 36, a Texas Department of Public Safety 10 Most Wanted Fugitive has been increased to $12,500 for information leading to his capture if the tip is received in February. 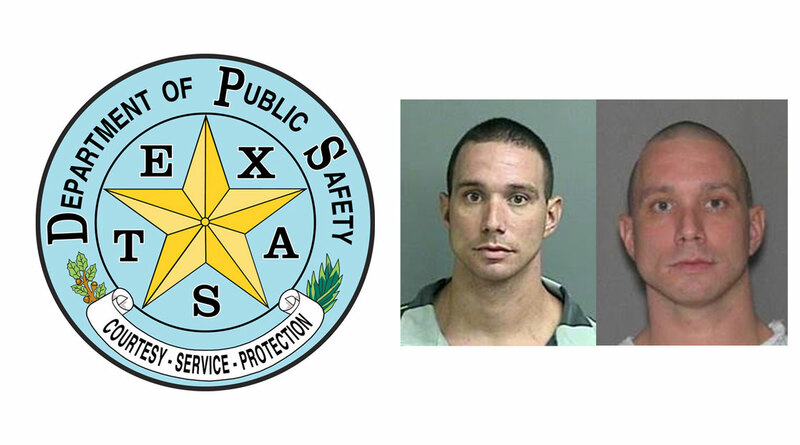 According to the DPS website, Langley, who has ties to the Aryan Brotherhood of Texas gang, is wanted for parole violation, burglary, theft, evading arrest and possession of a controlled substance with intent to deliver/manufacture. All tips are guaranteed to be anonymous. Langley has ties to Montgomery County and Madison County, including the city of Midway — his last known address. In June 2016, the Texas Board of Pardons and Paroles issued a warrant for Langley’s arrest for parole violation. In July 2016, Langley eluded capture from Madison County Sheriff’s Office deputies after he fled on foot. For more information and updates in the event of his arrest, see his wanted bulletin.